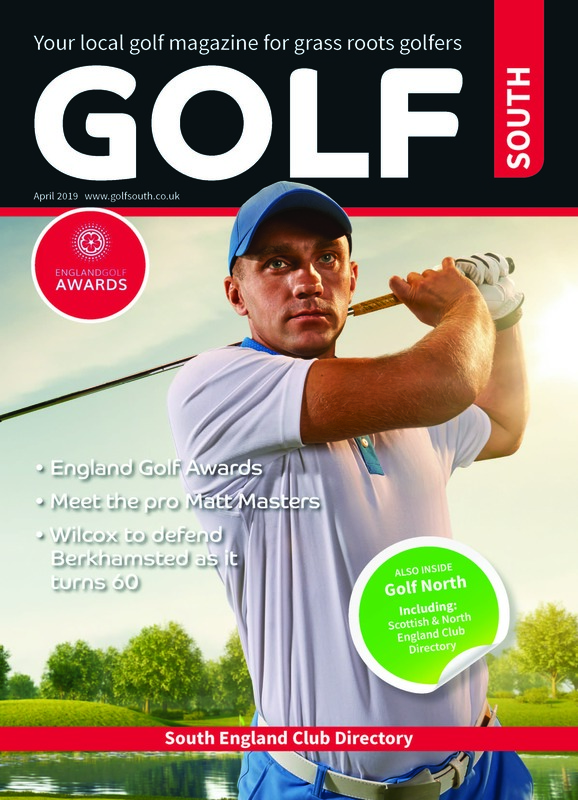 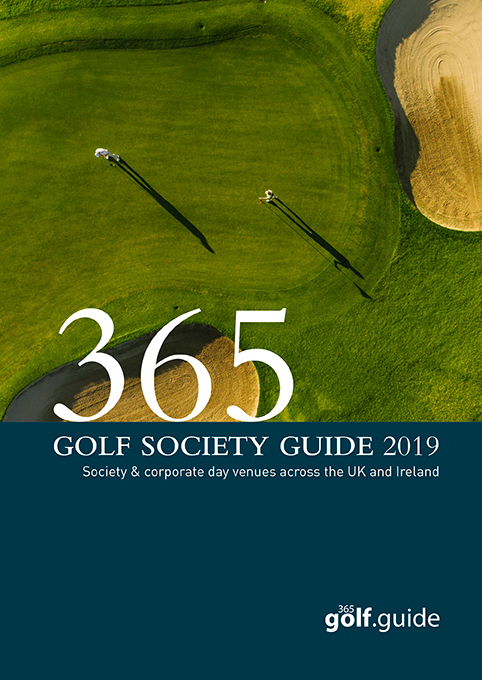 Petersfield Golf Club in Hampshire have some exciting golf events taking place in April and May 2018. 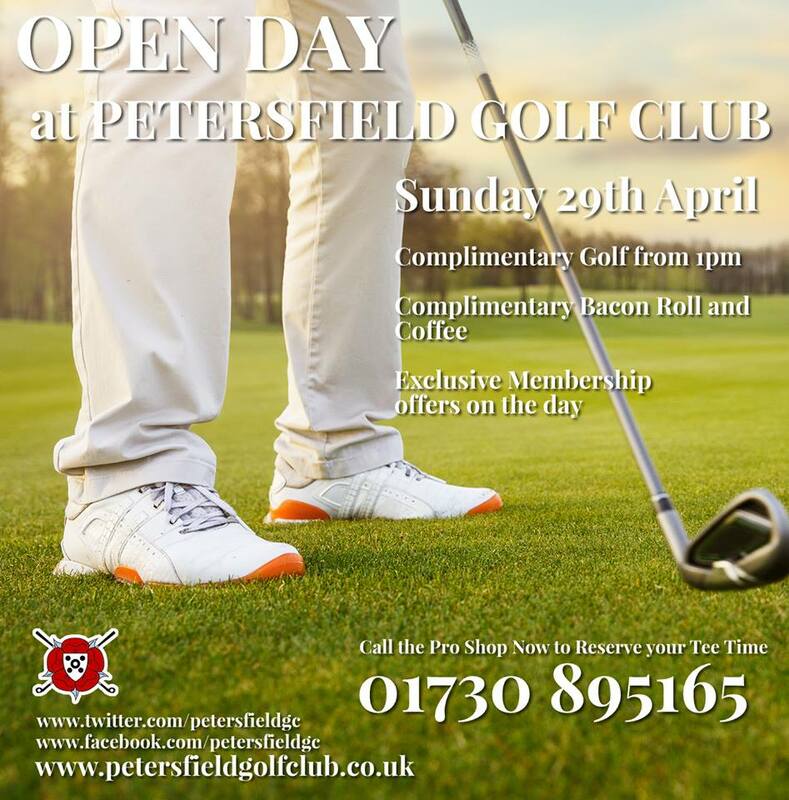 The Petersfield Golf Club Open Day will take place on Sunday 29th April 2018. 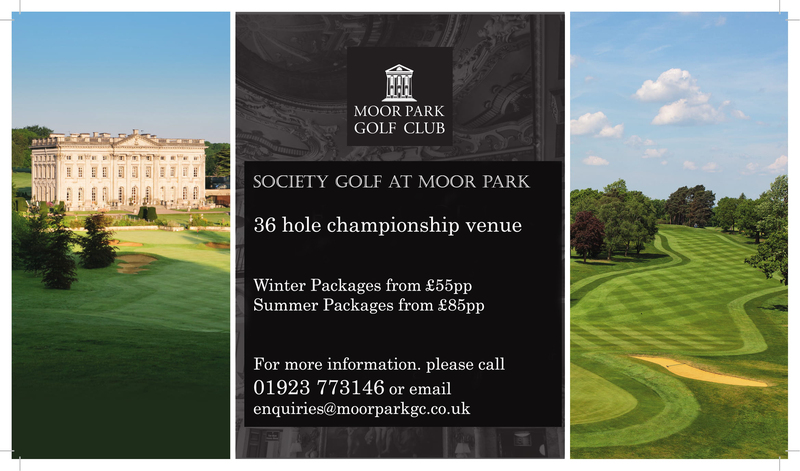 Visit the club and take advantage of complimentary and exclusive golf offers at on of Hampshire’s best clubs. 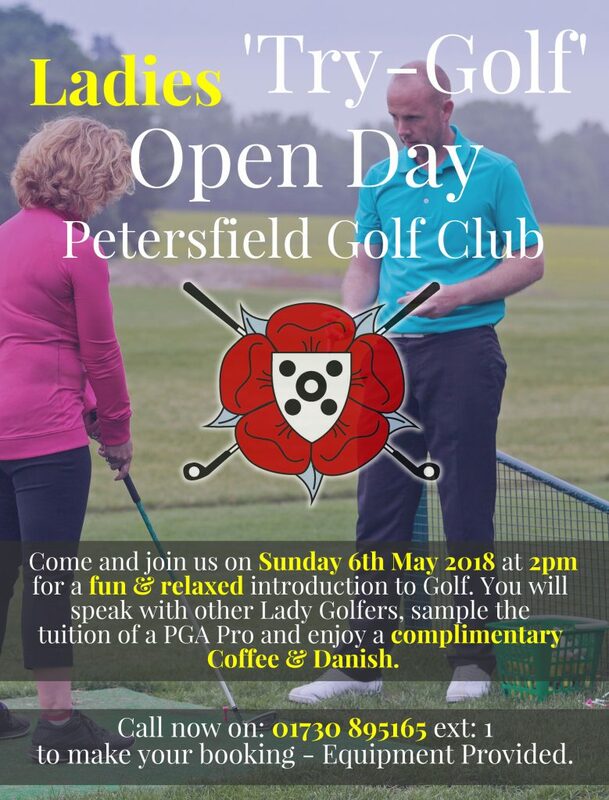 The Petersfield Golf Club Ladies “Try-Golf” Open Day is scheduled for the 6th May 2018 – come along and give golf a go at one of Hampshire’s finest Member clubs. 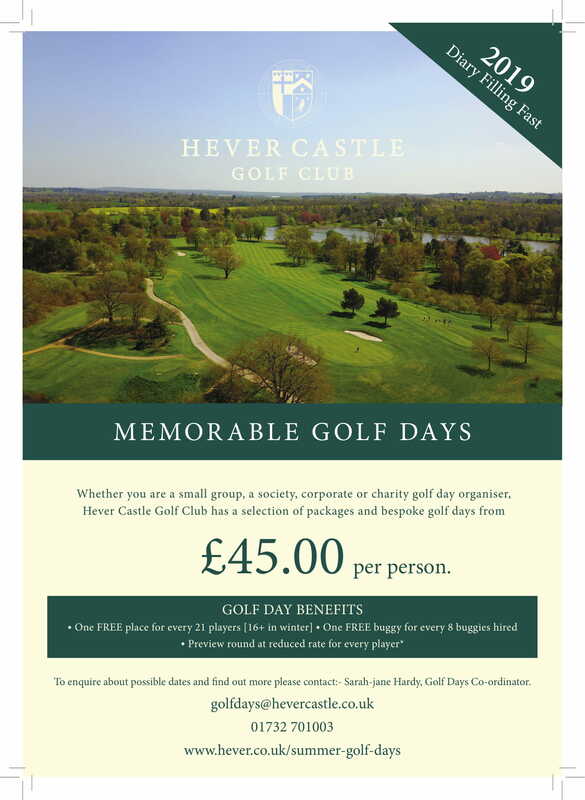 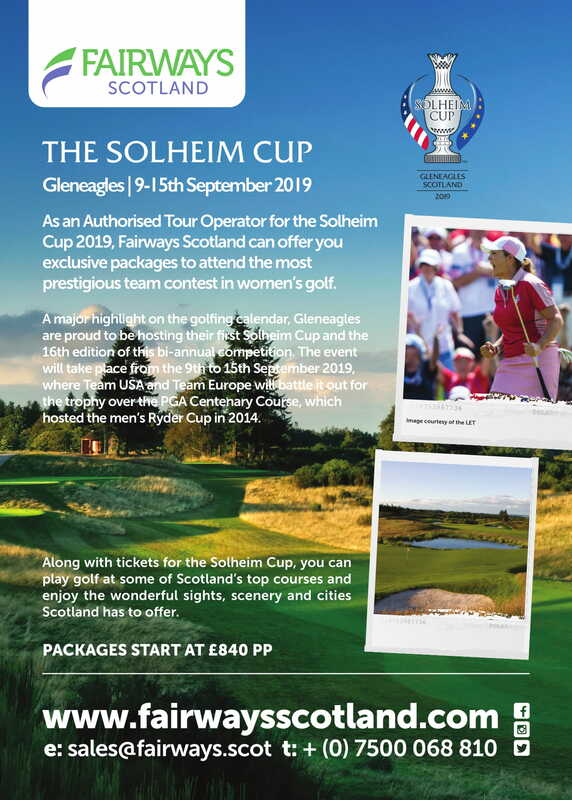 For more details on both events please contact 01730 895165 ext: 1 or visit the Petersfield Golf Club website.